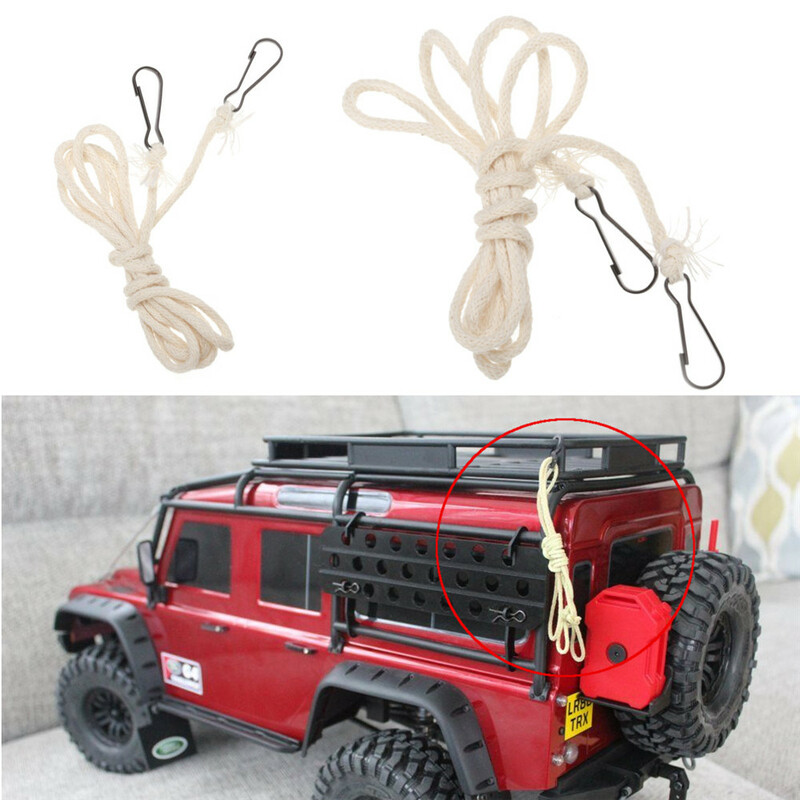 -Length of very strong rope with Hanging hook for attaching to roof rack. -Imagine the improvement this will make to your car when fitted and the extra level of realism it adds. 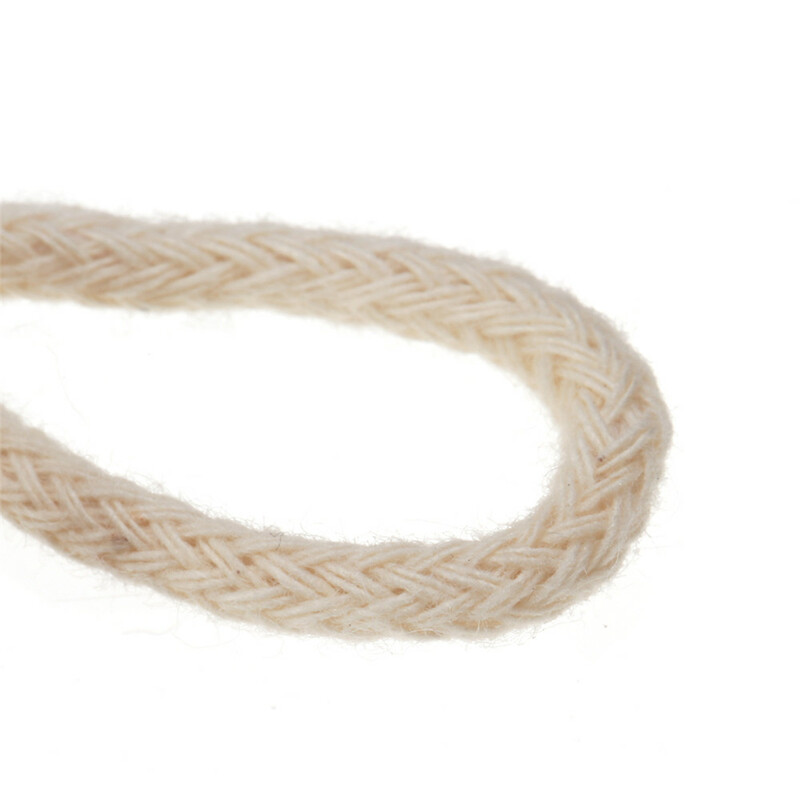 -Can be used for many tying down needs or as a tow rope or simply to add realism to the model. Rope looks slightly aged but very authentic. -Very easy to install onto the existing stock roof rack with the hook supplied.